If you are planning to take an education loan to fund your higher studies in India or in a foreign country, you can avail tax benefit under Section 80E of the Income Tax Act, 1961 – education loan tax exemption policy. The income tax deduction can be claimed on educational loans availed for higher studies of the spouse or children of a taxpayer. Section 80E deduction is available on the interest component of an education loan after an individual has started repaying the loan. The deduction is applicable only for the interest part of your loan’s repayment amount, not the principal part of the EMI. The deduction can be claimed by you only if the loan has been sanctioned in your name. 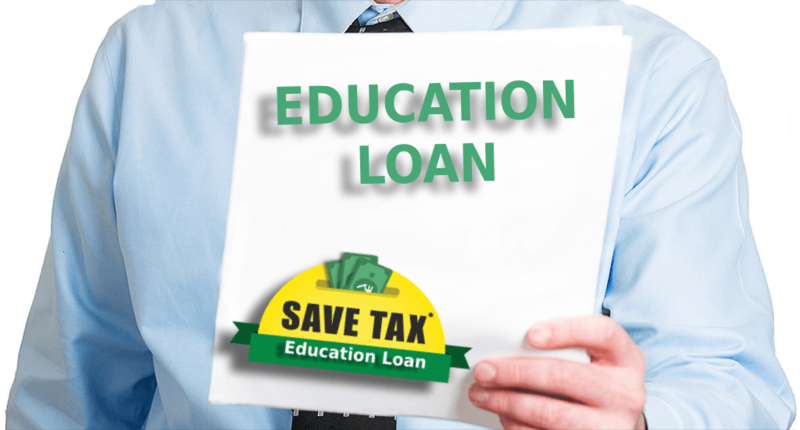 Education loan tax exemption is only for individuals and not for HUF (Hindu Undivided Family) or any other type of taxpayer. The subsidy on education loan is only applicable for education loans for higher studies. Higher education includes all fields of study, together with vocational courses pursued after clearing senior secondary examination. You can claim a deduction on interest only if you have taken the education loan from any bank, NBFC (Non-Banking Financial Company) or any approved charitable institution. Credit acquired from family, friends, employer & relatives are not applicable for education loan tax exemption. The deduction allowed is the entire interest part of the EMI paid during your financial year. There is no maximum limit of the amount that is allowed as deduction. You should get a certificate from the bank that segregates the principal & interest amount of the education loan remitted by you during the financial year. Education loan tax exemption can be claimed only when you start repaying. It is available till eight years, or until the interest is repaid completely, whichever is earlier. For example, if you repay the education loan within five years then you can claim the deduction only till five years. Accrued interest during your moratorium period, if any, gets added to the principal and repayment in EMIs becomes fixed. If you wish to pay interest during the moratorium period, it is included while calculating the time limit of 8 years. How does the 80 E tax exemption benefit for you? You can save 30% of your interest if you or your co-applicants income is more than Rs. 10 lakhs, making your effective rate of interest as 6.33% for female students and 6.68% for male students. You can save 20% of your interest if your income or your co-applicants income is between 5 -10 lakhs, making your effective interest rate as 7.24% for female students and 7.64% for male students. You can save 10% of your interest if you or your co-applicants income is below 5 lakhs, making your effective interest rate as 8.14% for female students and 8.6% for male students. How can you claim the tax benefits? Any employee can get tax benefits on education loan by informing HR of their company or accounts department so that less TDS is deducted from his salary. You can also claim it by filing income tax returns online. When submitting your tax return, you can simply mention the amount of interest you have paid for the previous year for an education loan, which is generally paid in installments. The interest amount from the installments has to be summed up and reported. You can also provide supporting documents if required. Moreover, you can contact portals like Afinoz.com where you can compare & apply for an education loan without any hassles. You can also get tax advisory & investment advisory without paying anything. To check how much loan you can get. 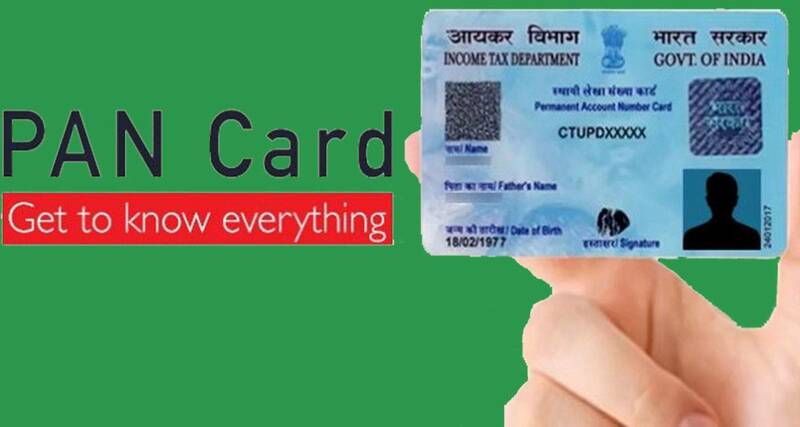 How to Apply for a PAN Card? 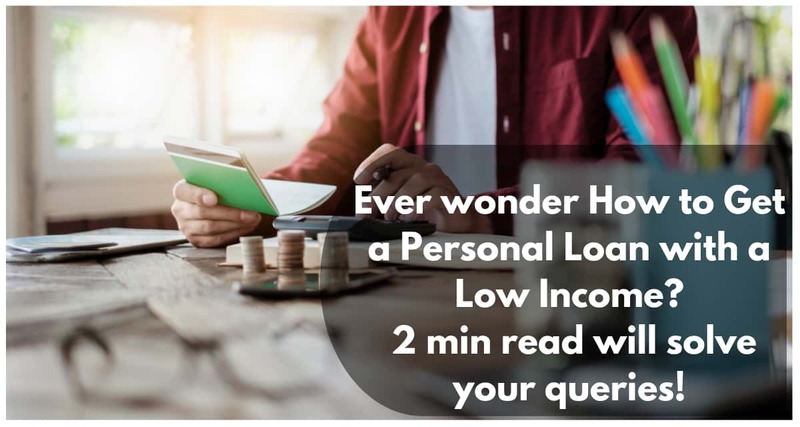 Best Way to Get Personal Loan with a Low Income or No Salary Slip? 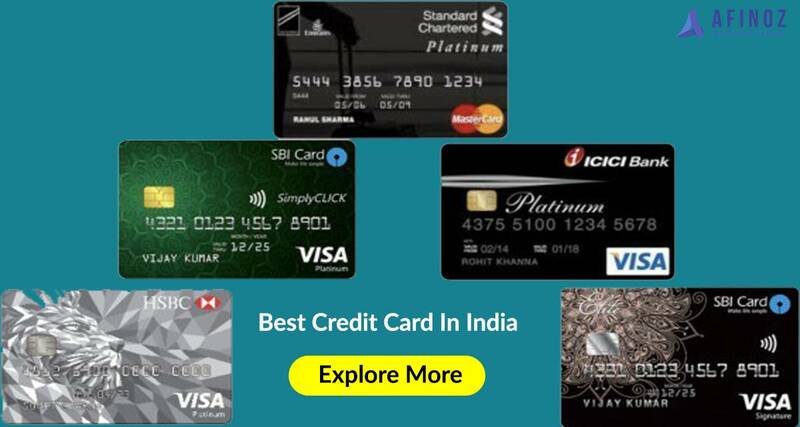 Which is the Best Credit Card in India?